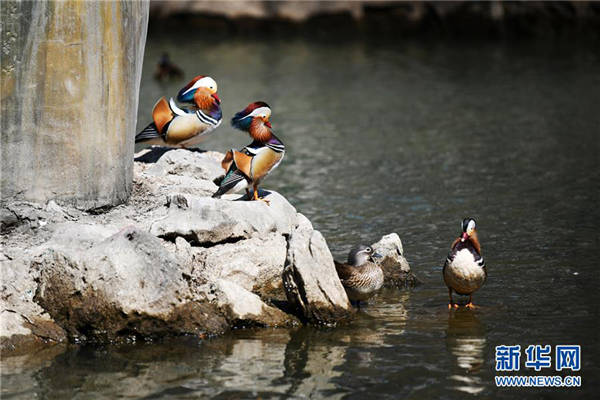 Harbin recently cracked down on illegal parking -- tracking down individuals who privately occupy public parking bays in the urban areas of the city. 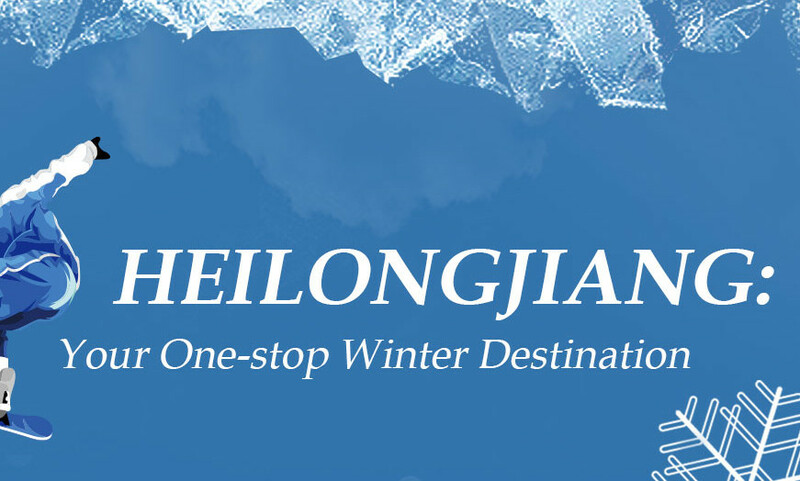 Harbin Railway Station recently introduced an area for private car-hailing services to ease the difficulty of passengers waiting for taxis. 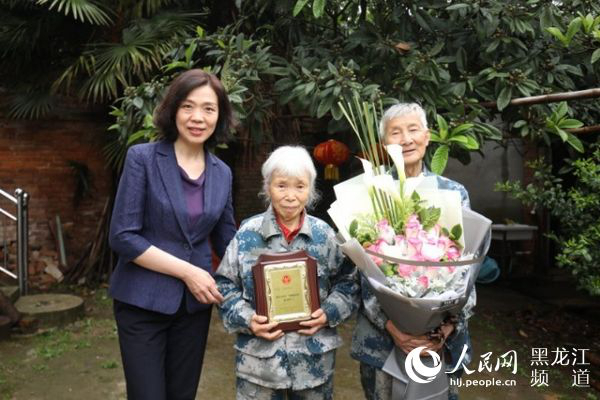 Ma Xu, an 85-year-old veteran and China’s first female paratrooper, was granted the honorable title “Heroine Model” by the Harbin Women’s Federation. 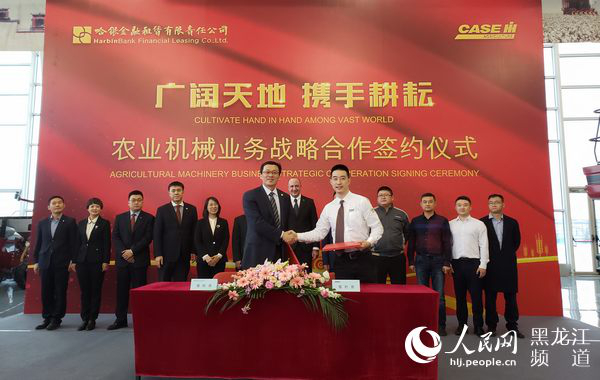 Harbin Bank Financial Leasing Co Ltd and CNH Industrial (China) Management Co Ltd signed a landmark agreement in Harbin, in Heilongjiang province, on April 17 to cooperate in the agricultural machinery business. 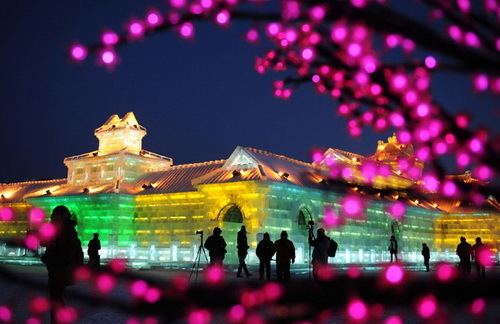 Harbin Sunac Snow World, an indoor ski resort in “Ice City”, reopened with upgraded snow tracks on April 1 after a month of renovations.